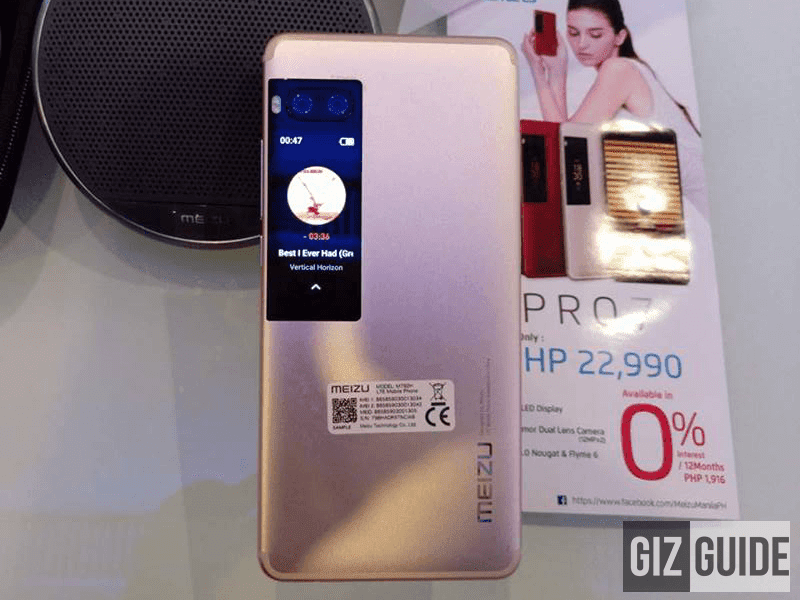 Meizu has officially launched two of their latest flagship devices with dual screen technology in the Philippines, the Meizu Pro 7 and Meizu Pro 7 Plus. They're high-end devices equipped with a secondary display that can be used for taking selfies using the dual rear cameras. It can also be used for view some apps and check notifications. The Meizu Pro 7 comes with a smaller 5.2 inch screen, Helio P25 octa core processor, 4 GB RAM, 64 GB storage, and 3,000 mAh of battery. 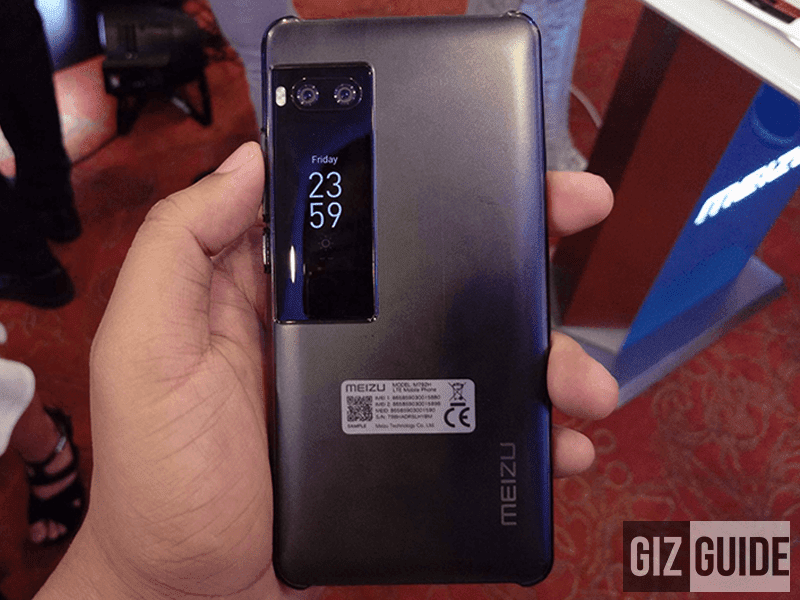 On the other hand, Meizu Pro 7 Plus has the bigger 5.7 QHD inch screen, the same 2 inch secondary screen, Helio X30, PowerVR 7XTP graphics, 6 GB RAM, 128 GB storage, and 3,500 mAh battery. The Meizu Pro 7 and Pro 7 Plus are now on pre-order for PHP 22,990 and PHP 31,990 respectively.